Stamped with a beautifully crafted barbwire pattern, our breast collars are the perfect complement to Clinton’s Aussie Saddle. 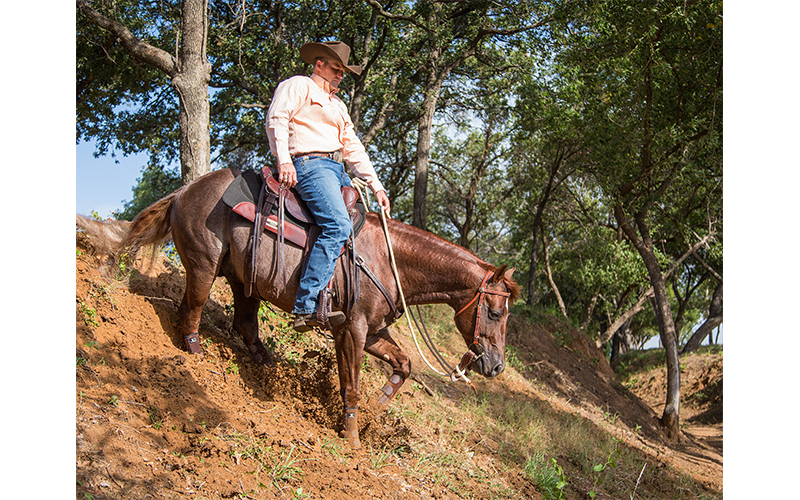 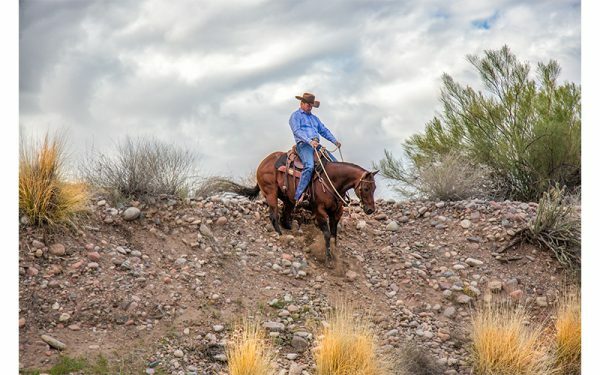 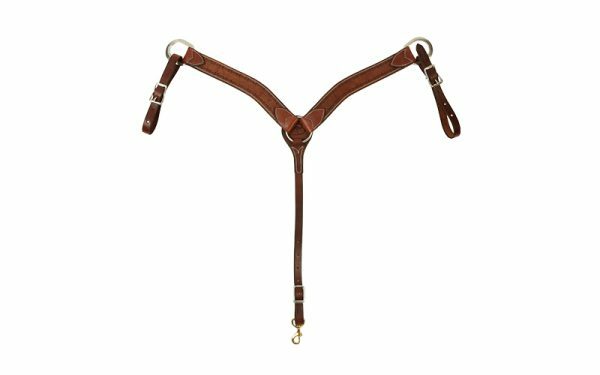 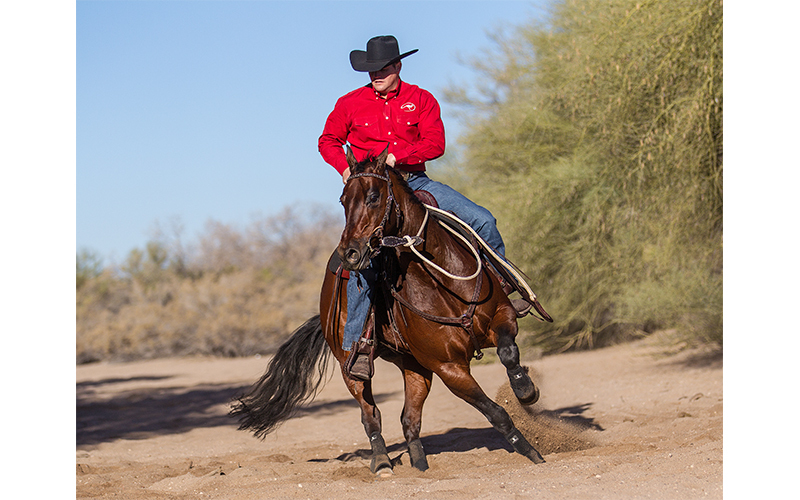 Breast collars are designed to prevent the saddle from slipping back on a horse and are used to add panache to your horse’s appearance under saddle. 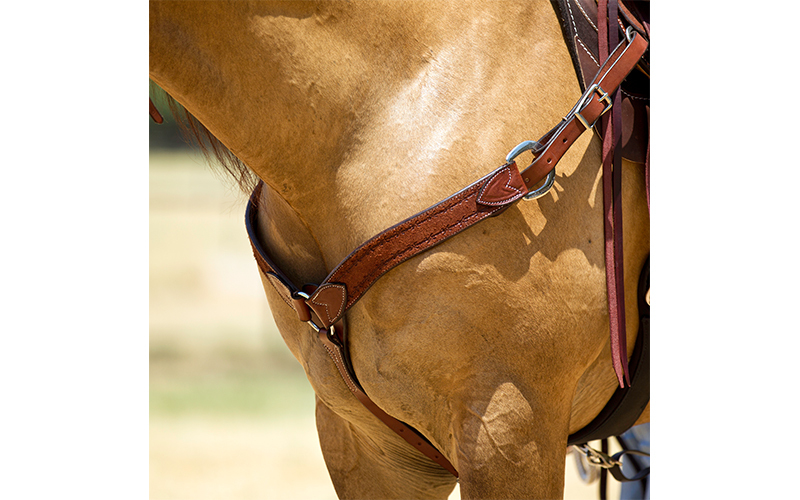 Our breast collars measure 2-inches in width and are available in a roughout or smooth finish. The breast collar is contoured to curve around the horse’s shoulder.